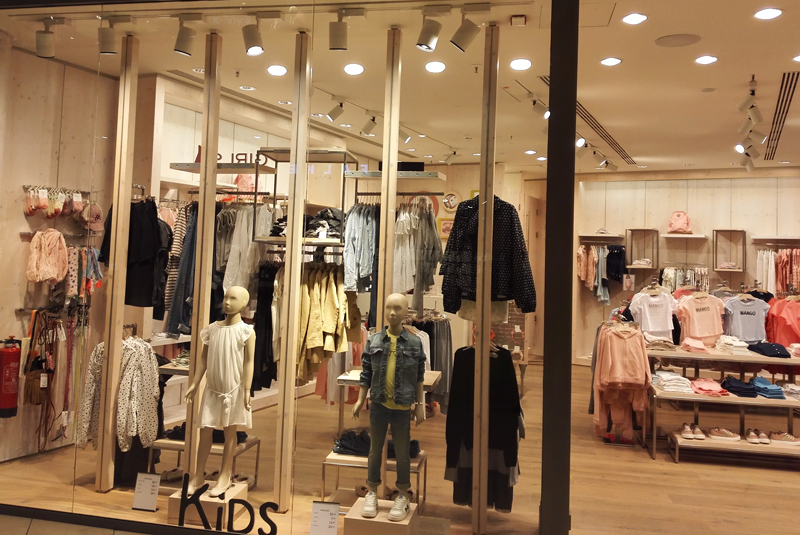 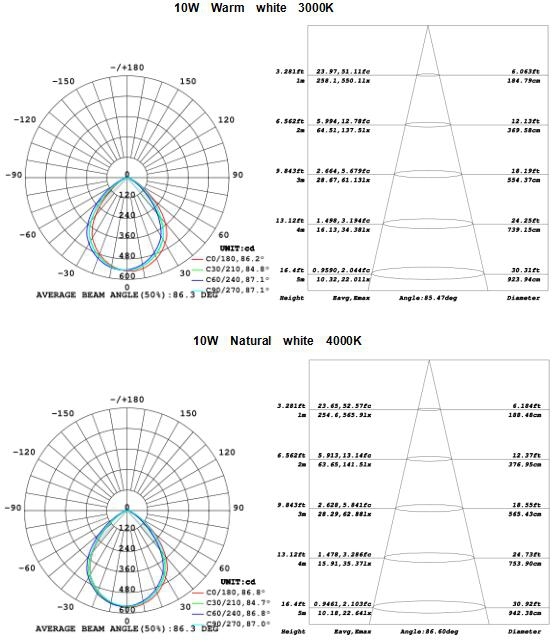 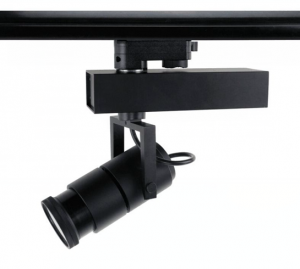 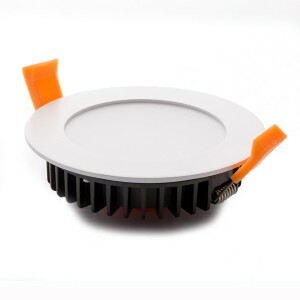 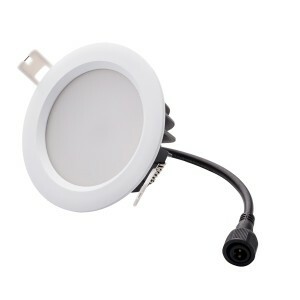 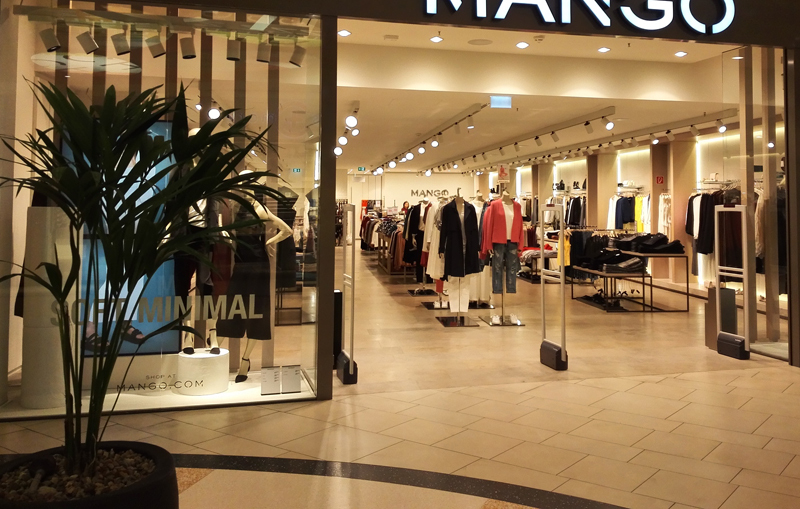 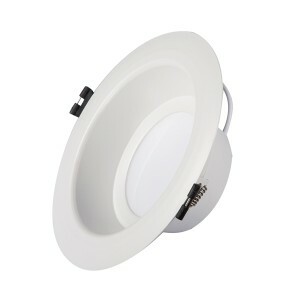 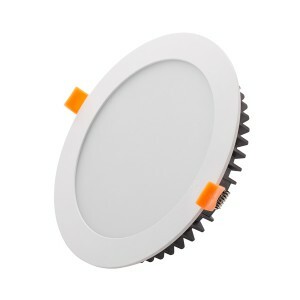 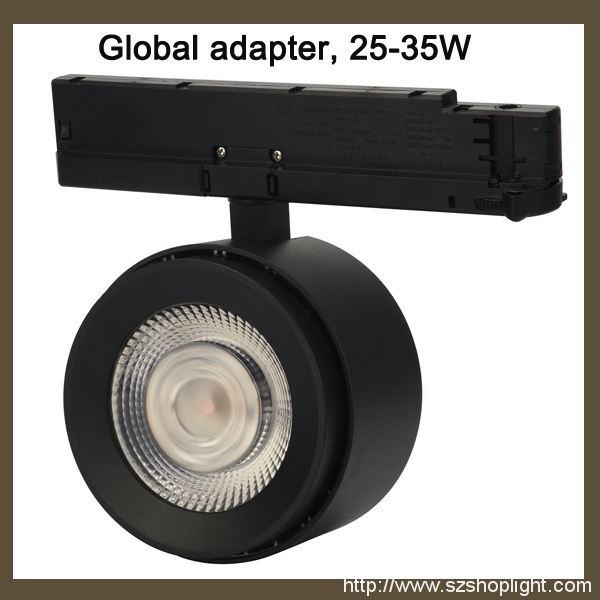 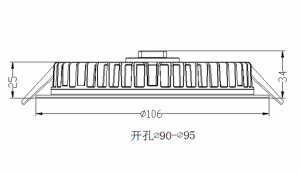 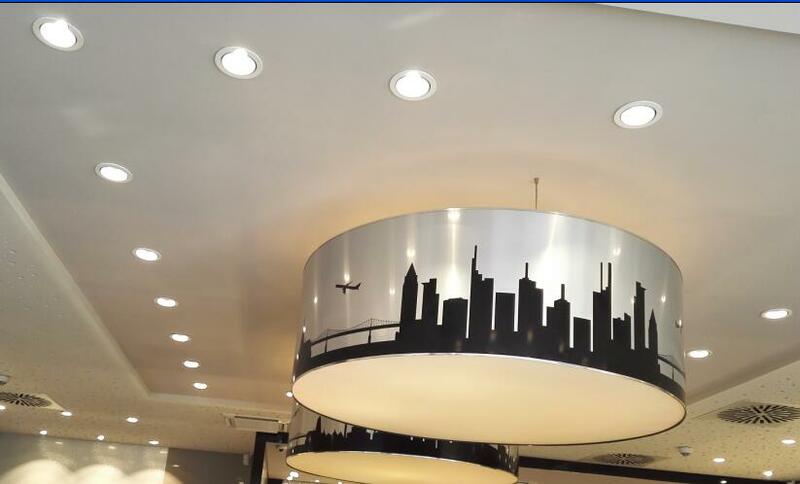 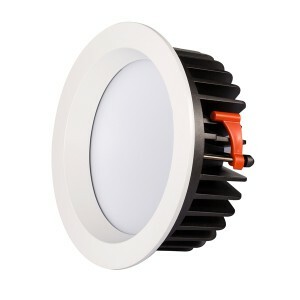 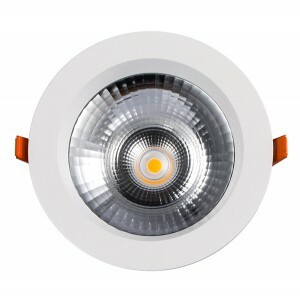 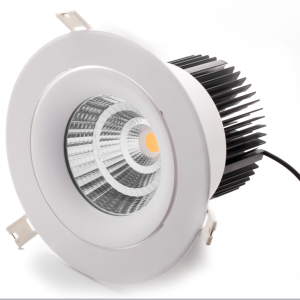 The ultra-thin SMD LED Downlight is specifically designed for the narrow space ceiling. 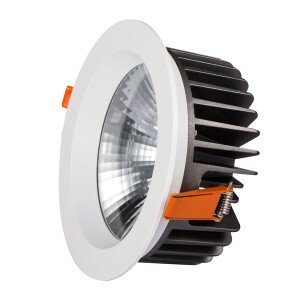 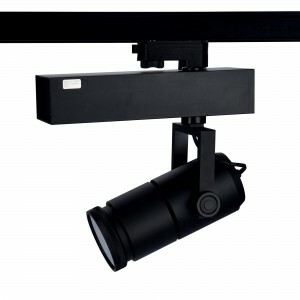 Adopt Sumsung/Epistar 2835 with high LED lumen output up to 130lm/w @CRI80+. 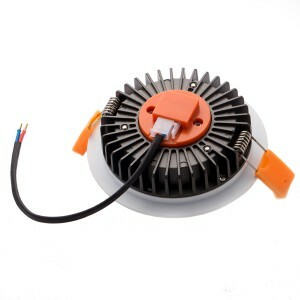 The kit includes a flicker-free driver and a die-casting aluminum integrated cooling radiator. 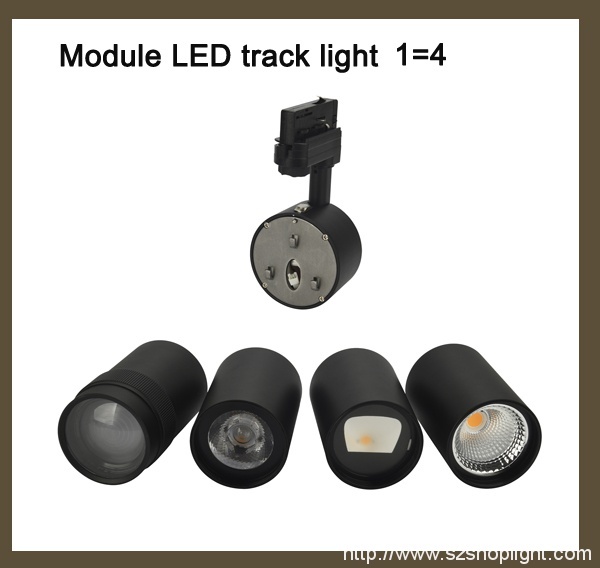 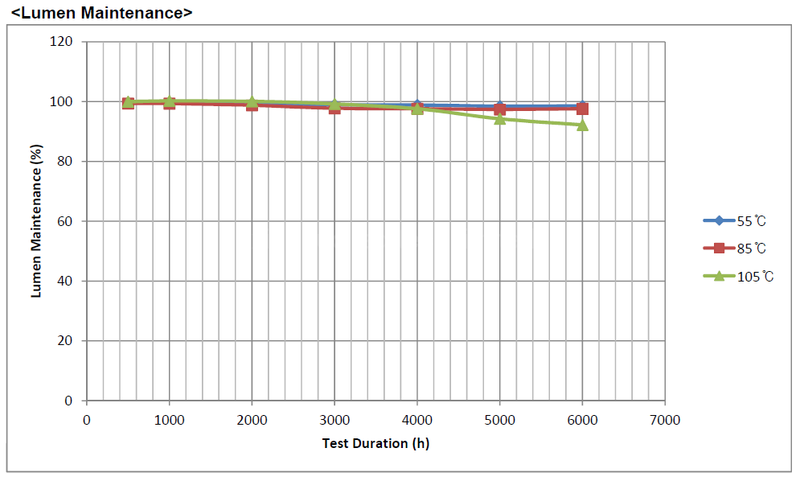 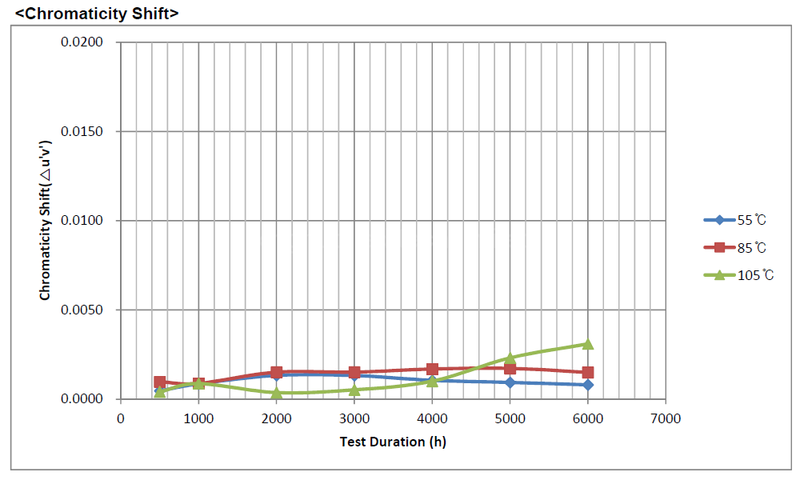 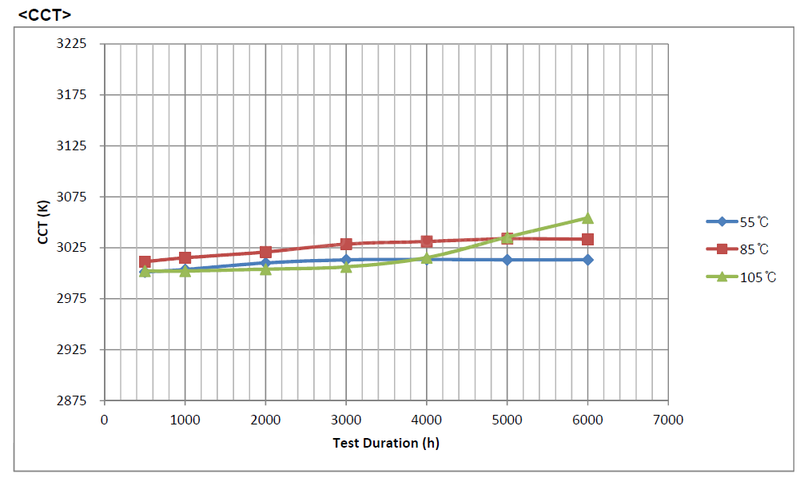 - IP44 protection grade guarantee system to be in moisture environment and inspect proof. 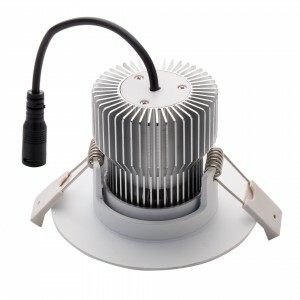 - Complete kit with Triac dimmable or 0-10V dimmable driver or Zigbee system.